A 25-year-old local man pleaded guilty to felony arson Monday and was sentenced to two years’ probation in connection with a prank that went awry this winter in Snowmass Village. The plea stems from an incident between Elmore and his roommates at their Snowmass Village home in January during which one them drew phallic symbols on his face with a felt-tipped pen after Elmore passed out, according to Chip McCrory, Elmore’s lawyer, and court documents. Elmore discovered the drawings and confronted one of the men present, though Elmore’s female roommate eventually admitted she drew on his face, according to a Snowmass Village police affidavit filed in Pitkin County District Court. Elmore then went downstairs to his room next to the garage and eventually started a fire in the garage. The roommates managed to put out the fire. Elmore must undergo substance-abuse and mental-health evaluations and remain free of alcohol and drugs during the two-year probation sentence. 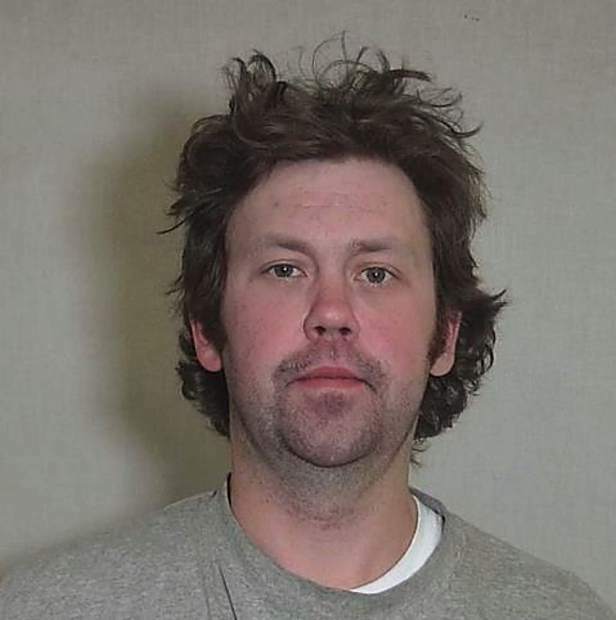 • A Roaring Fork Valley man with an extensive criminal history was sentenced to two years in prison Monday after pleading guilty to charges related to two incidents last year. Benjamin Levy, 31, pleaded guilty to felony vehicular assault while under the influence that caused serious bodily injury to another person, as well as misdemeanor driving with a restrained license. The first plea is related to an incident in August when Levy crashed a moped on Highway 82 on Aspen’s eastside with a 49-year-old woman on the back. Levy said Monday the woman was his girlfriend and that she suffered a deep laceration on her knee that required surgery. The second plea was related to an incident nearly a year ago, when Levy was stopped by police after leaving the Aspen Valley Hospital emergency room while under the influence of narcotics. He was initially cited for felony DUI in that case because he has three prior DUI convictions. A fourth DUI is a felony under Colorado law.